There are two major parts to this book. 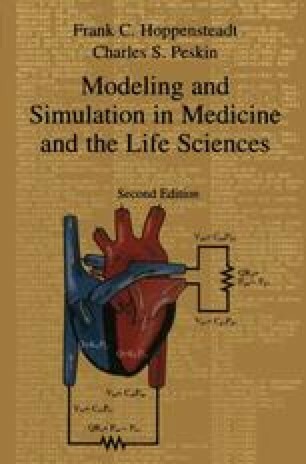 The first part (Chapters 1–5) deals with models from physiology. We introduce models of various organs and body systems using elementary ideas from physics. A background in high-school-level physics is sufficient for this material. The biological material need not have been studied before, since the essentials are summarized in the text.